The long-awaited Westhill Heights development is finally opening its doors to family home seekers. 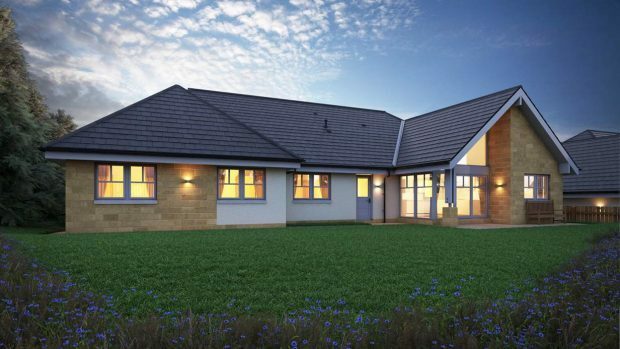 Over the last six months, five new bungalows have been coming to life in the quiet but amply connected location, overlooking the Aberdeenshire town of Westhill. Occupying a prime spot between the golf course and the bustling town below, the houses have promised to become a haven for local business commuters, looking for comforts of city living combined with calamity of the North-east’s countryside. And now one of them is opening to the public. The Westhill show home by Dan Mor Developments is a 5-bedroom family house, featuring master and guest double bedrooms with en-suite bathrooms, an airy vaulted lounge, and a large vaulted kitchen-diner, which opens via French doors to the patio at the rear. 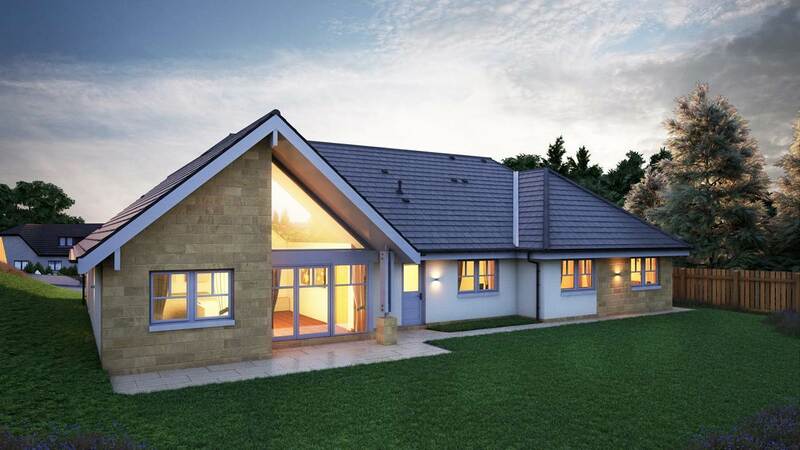 A fully integrated double garage adds to the impressive 246m² of floor space, without compromising on the outdoor space in the private plot – not to mention the vast expanse of rural Aberdeenshire right on its doorstep. Complete with top-notch furnishings and decor chosen carefully by Dan Mor’s selected designers, the Westhill Heights show home is sure to give every family member something to fall in love with. 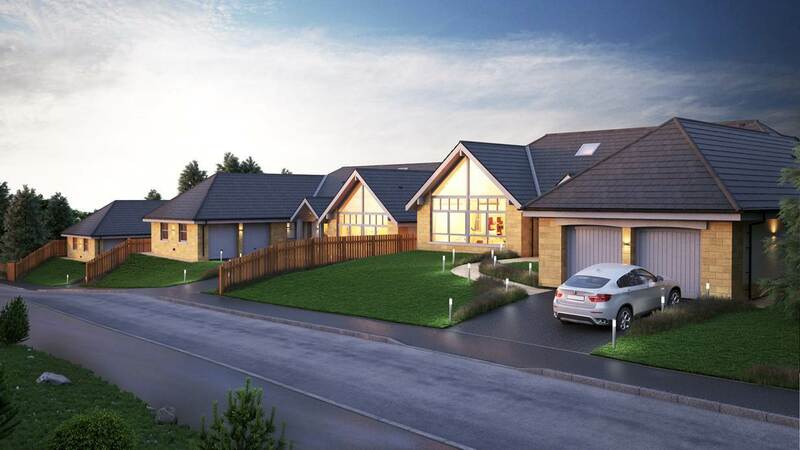 And they will have an array of choices at their fingertips if they decide to pursue this higher quality of life; two other properties are nearing completion on the site, including a slightly smaller St Andrews-type house – plus, Dan Mor has plans for further developments in the area. Gavin Thain, managing director at Dan Mor, said: “With Westhill Heights we were looking to solve the dilemma between finding a good value family home while maintaining easy access to Aberdeen’s business network. Indeed, the offsite location of the properties cuts out the dreaded concept of traffic on the way to Prime Four or Westhill Business Park and brings a long-weekend escape to an early start.